Two way radios are a popular tool to improve restaurant efficiencies. With instant communications between wait staff, hosts or hostesses, and the kitchen the average time required to turn tables can be significantly reduced, and the time customers wait for food can be lessened. These improvements lead to more profitability and an improved customer experience. Restaurants using two way radios have found that radios quickly pay for themselves in increased efficiency and lessened time to turn tables. They are often considerably less expensive and provide more functionality than other products designed specifically for this field, including products that integrate into a POS system. Restaurants are usually relatively small, so two way radio range is not a big concern - practically any radio would provide adequate coverage for even the largest practices. 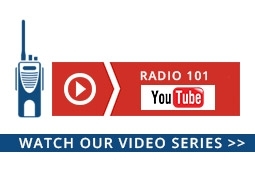 Because of this, restaurants typically choose small, lightweight radios. 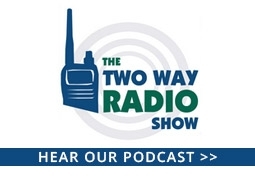 Single channel radios are adequate for many situations, but multi-channel models may be helpful if you have several groups that need to have separate communications. Because range/power isn't usually a factor, restaurants often consider less expensive consumer radios. We recommend business radios, as they are designed for everyday use and use more exclusive frequencies that help eliminate interference. Introducing the next generation of the classic TK-3230, the Kenwood ProTalk® TK-3230DX! This latest version offers the same combination of power, size, and battery life of the original and adds even more! At only five and a half ounces, it's still one of the most compact and lightweight business radios available. With more frequencies and quiet tones, the 3230DX is now an even better choice for use in hospitality, retail, restaurant, educational, health care and other service industry applications. 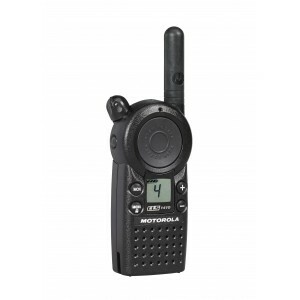 The Motorola CLS1410 two way radio offers 4 channels and 1 watt of power, providing coverage for up to 200,000 square feet, 15 floors, or 5 miles. The CLS1410 supports 56 UHF business frequencies with 121 private line codes. 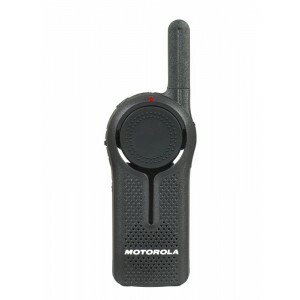 This model offers channel scan, hands-free VOX mode (with optional accessories), and a vibrating alert. Improve operational efficiency and solve problems quickly in real time with the Motorola DLR1020 digital business two way radio! The DLR1020 is a compact, lightweight transceiver with sleek styling and static-free audio for crystal clear communication. It has 2 channels and 1 watt of power with potential coverage for up to 300,000 square feet or 20 floors. 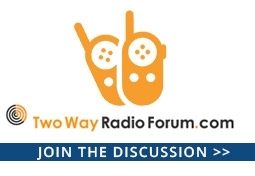 This is more than just a push-to-talk radio. 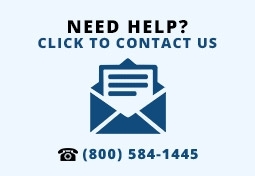 It's a digital communications solution for your operation! The Motorola CLP1040 On-Site Two-Way Business Radio features an innovative design created specifically for restaurants, hospitality, and retail businesses. Compact, light weight, and easy to use, the CLP series radios are an affordable way to improve employee and staff communications without having to use bulkier traditional radios. The 1 watt UHF CLP1040 radio has four channels, is easily programmed, and will even work with a repeater.